Chelsea have emerged as rumoured suitors for Anthony Martial from Manchester United this summer, say The Times, as quoted by Metro. The Blues are keen on signing the France international if Eden Hazard leaves the club this summer. 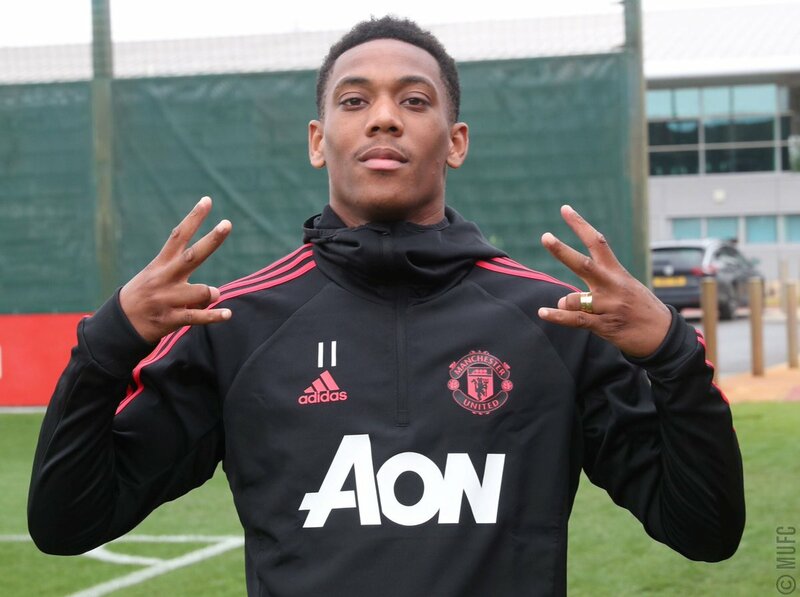 The west London outfit are looking into the possibility of signing Martial from United this summer as the uncertainty about Hazard’s future continues. The Belgian has long been linked with a transfer to La Liga giants Real Madrid and that rumours have heightened further this summer after the Blues missed out on next season’s Champions League. Los Blancos are thought to be in the race to sign the 27-year-old forward, who has two years left on his current contract at Stamford Bridge. Meanwhile, Chelsea have already prepared for the possibility of losing Hazard this summer by weighing up a move for the 22-year-old striker Anthony Martial. Posted on July 23, 2018 by Sammy Jakes.